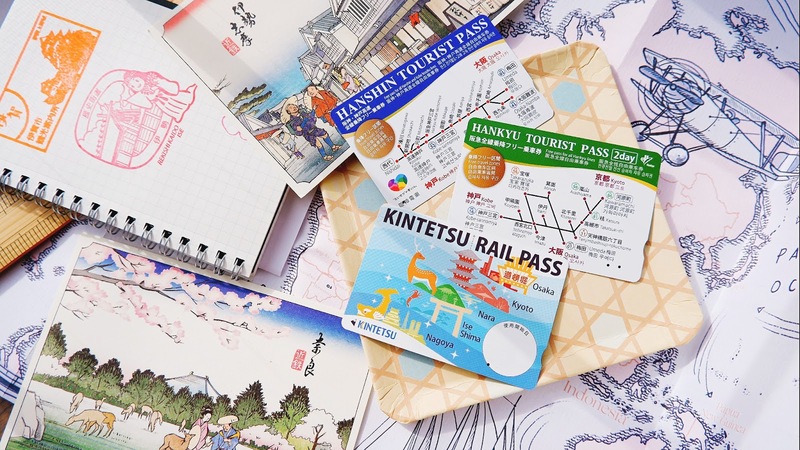 Hello lovelies, I’m finally back with more great recommendations after being away for the past one month! It’s the longest I’ve been away from my blog to date but I hoped you have enjoyed all my scheduled postings, doing that taught me a lot on time management and planning lol. 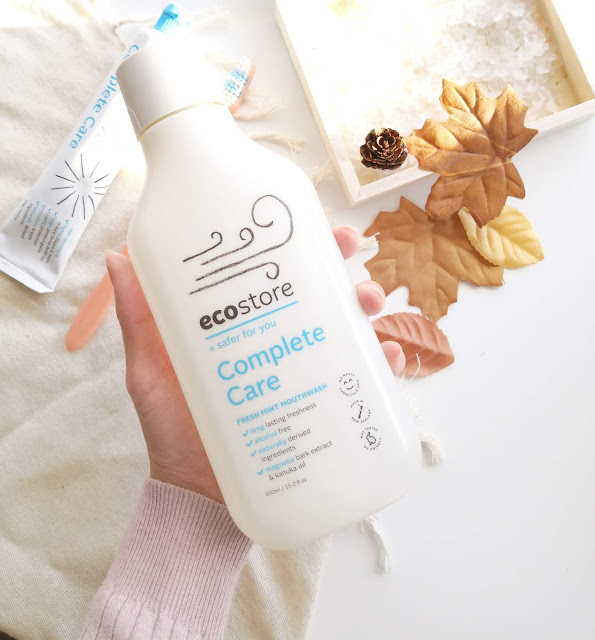 Not too long ago I’ve shared about Ecostore being available in Malaysia and even highlighted a few of my favourites that is a MUST BUY (eg: baby detergent) and I’m glad that a lot of you actually went to get it! All good things must be shared and this round I’m here to share another product from this brand that’s worth checking out especially if you have sensitive gums or would just like a naturally derived alternative compared to commercial dental care. Oral care is something I take very seriously after my last visit to the dentist during my 3rd trimester when I accidentally cracked a tooth which hit a nerve and caused me to have a terrible toothache every single time I tried to chew. But all is well because after that has been patched up, my dentist told me that I needed to be more mindful with the rest of my teeth since my gums were pretty sensitive and it bleeds rather easily (hormonal stuff). 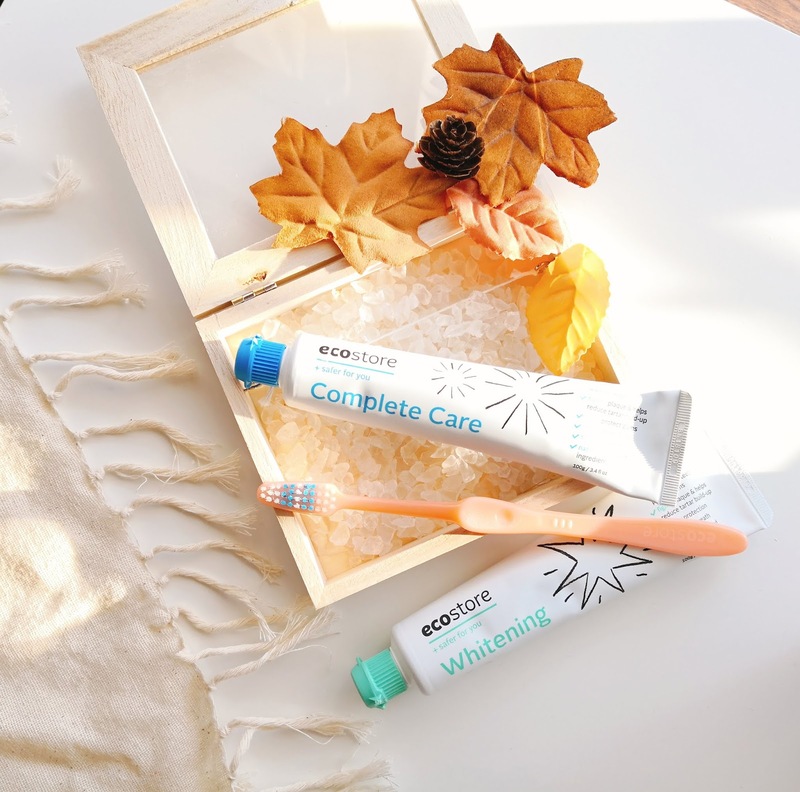 Ecostore has their complete dental care series (now available on Lazada & Retail stores in Malaysia ) which consists of toothbrush, toothpaste and mouthwash. They leave out the ingredients such as fluoride (common ingredient in toothpastes) as it is not a sustainable raw material and there are safety concerns around the ingredient. Sodium saccharin artificial sweetener the reason why our usual toothpastes are sweet tasting. SLS is a detergent and surfactant used in most personal hygiene products and often the culprit in causing skin irritation. Now the puzzling question would be if all these common ingredients found in our usual oral care are removed then what’s left to clean our mouth & teeth? One of its main unique ingredients is none other than Magnolia Bark Extract! Clinically proven to reduce dental plaque and gingivitis, also combats bacteria that causes bad breath. 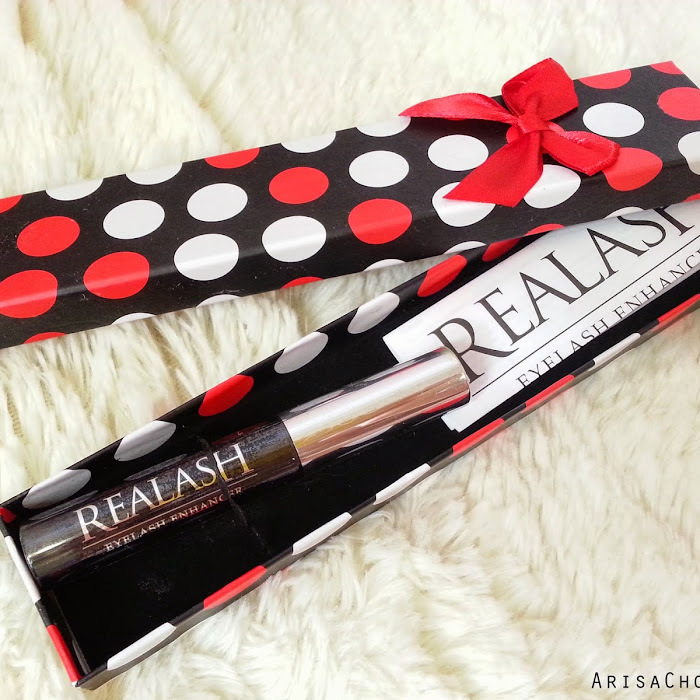 It also contains Kanuka Oil which is an antibacterial ingredient that helps protect the gums. Their toothpastes use other natural alternatives such as baking soda for the whitening series which works as a gentle abrasive to reduce stains and whiten teeth. Their flavoring is derived from natural oils like peppermint, spearmint and clove leaf so it smells like your usual toothpaste. For the sweet taste they use Stevia. If you are wondering why would they need sweetener in toothpaste, if you have tried the non-sweetened type it’s not something everyone can palate (I do gag at it too) as we are too used to the sweetened type. It just works to improve the taste and no it does not make your teeth decay unlike sugar in candies/food. It does not contain any preservatives so their toothpastes have a 3 years’ shelf life and 2 years’ for mouthwash. I’m currently using their Whitening toothpaste and soft toothbrush which is perfect for my sensitive gums. It keeps my teeth, gums and mouth feeling clean and fresh throughout the day, it isn’t expensive too, priced at RM19.90 each (brush & toothpaste) and less than RM30 for 450ml complete care mouthwash. I’m happy that I finally found a mouth wash that doesn’t make me want to cry after each gargle. I can eat spicy sambal on my nasi lemak but I somehow can’t stand mint kind of spiciness lingering in my mouth and the back of my throat. Lol. Great news for my readers as you can save 10% off your purchase on Ecostore’s Lazada with my special discount voucher “ARISA10” , hurry as it’s valid till 30/11/ 18 only!